August 29, 2017 – Troika today has announced the appointment of Andy Hann to Creative Director. With more than 30 years of experience, he brings creative expertise from both entertainment media and consumer brands, winning countless awards. Hann joins Troika from Mod Op as Creative Director, where he most recently executed and oversaw yearlong social campaigns for brands such as Bud Light, Budweiser, Stella and Hoegaarden. He also worked on branding and marketing initiatives for EA Sports FIFA, CBS Sports/Golf, Nvidia and Hudson Pacific Properties. Hann was previously an executive creative director at WME/IMG. There, he spearheaded activations for Sundance Film Festival, New York Fashion Week, and the Academy Awards as well as securing the Visa account for the agency. Prior to that, Hann was Principal and Head of Creative at BIGSMACK for over 7 years, where he developed campaigns that generated record-breaking ratings for A&E Network and National Geographics as well as helping to launch OWN. 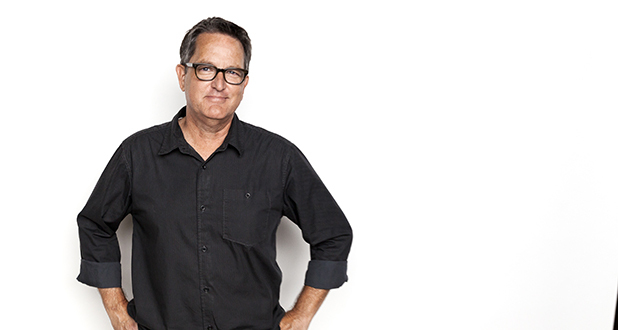 He’s also been with legendary agencies, including Concrete Pictures, V12 Design Studio and Pittard Sullivan. Hann made his mark early in his career at E! Entertainment Television, where he reinvented on-air look and feel of the network, and at ABC as part of the inaugural, in-house marketing team at the network. When he’s not at work, you can find him indulging in his hobby as a street photographer in the eclectic streets of Los Angeles.